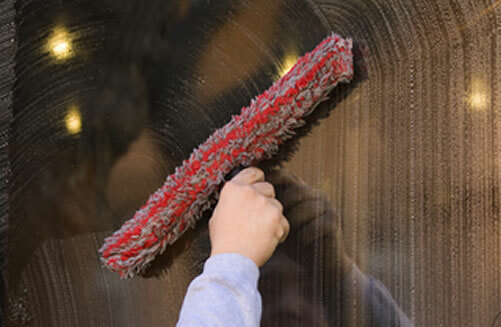 Border Window Clean have been cleaning windows in the Scottish Borders, Northumberland, Edinburgh, Lothian Region, and Dumfries & Galloway for over 30 years. As the largest specialist window cleaning company in the Scottish Borders, all of our work is fully insured and carried out by our own full-time window cleaners. 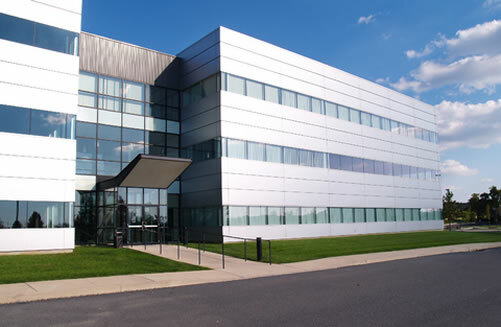 As well as Commercial & Residential Window Cleaning, we also provide a range of other exterior and interior maintenance tasks including the cleaning and maintenance of building cladding, pressure washing & graffiti removal, public area cleaning, and one-off cleaning of newly vacated offices and houses for a wide variety of customers throughout our operating area. Our teams of windows cleaners operate throughout the area on a daily basis which means we're never far away from any location. 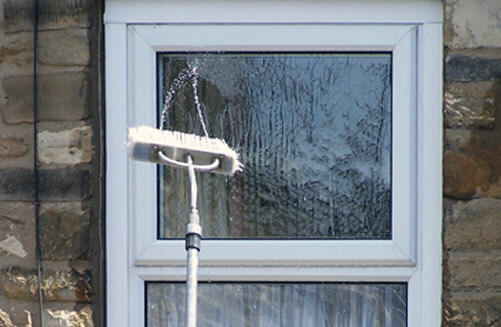 We provide both waterfed pole and traditional window cleaning services, and our prices for one-off or regular cleaning are extremely competitive; possibly even cheaper than your local window cleaner. If you'd like to receive a free, no-obligation, quotation, without the hard sell, please contact us. 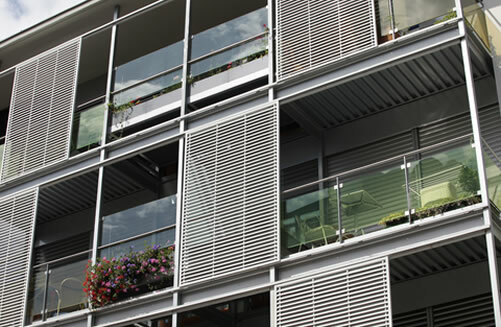 Our customers rely upon us on to arrive when we say we will, and they expect our window cleaners to be courteous and flexible to suit their needs. That's why our windows cleaners are all full-time employees, fully insured, and trained to the highest standards. They have vast experience of working safely in all types of buildings and properties, and are extremely respectful and careful when working in areas such as hospitals, hotels, listed buildings, and care homes where safety and an understanding of the environment is essential. 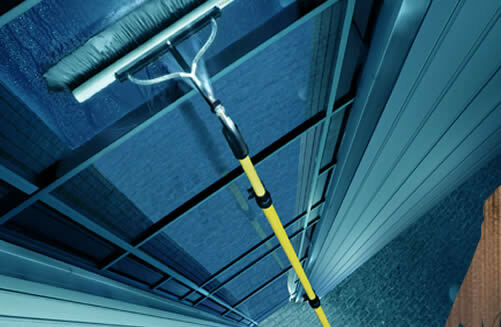 We've always been at the forefront of window cleaning technology, and as well as continuing to use traditional window cleaning methods we were one of the earliest adopters of the Reach & Wash water-fed pole system. We provide a range of additional one-off or regular services to help maintain the exterior and interior of buildings such as pressure washing & graffiti removal, cladding cleaning, and one-off cleans.